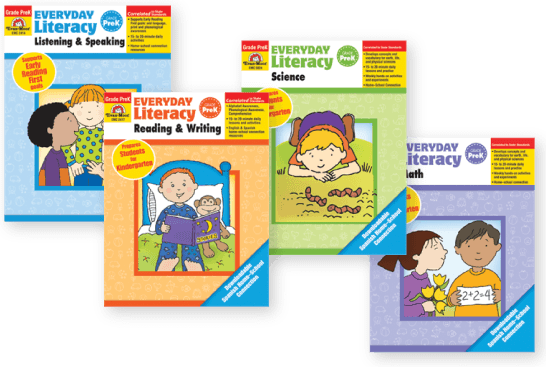 Easily integrated for small group instruction, these resources include explicit instruction and formative assessments to track student progress. Get struggling students excited about reading again! The high-impact reading selections are non-intimidating to striving readers and the guided instruction ensures ongoing reading success. Teachers or aides work with students in small groups and follow the scripted lessons to lead daily targeted lessons and discussions. Students’ understanding and progress are monitored through oral and written responses.